Anegudde is a village in the Kundapura taluk of Udupi district, India. The village is also known as Kumbashi . It lies en route from Udupi towards Kundapura on the NH 66. While the name Kumbhasi is said to be derived from Kumbhasura, who was slain here. The story behind the name goes like this…. Long ago when this area was hit by drought, sage Agasthya came here to perform yagna to please the rain god. During that time the demon Kumbhasura tried to disrupt the yagna by troubling sages performing the yagna. 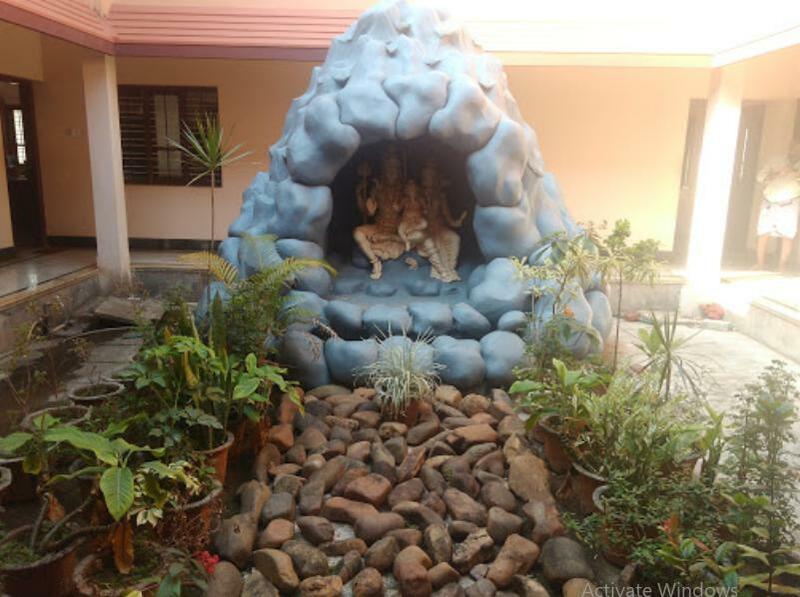 To rescue the sages Lord Ganesha blessed Bheema, the strongest among the Pandavas(In their exile period) with a sword, using which Bheema killed the demon and facilitated the completion of the yagna. Hence the name Kumbashi. 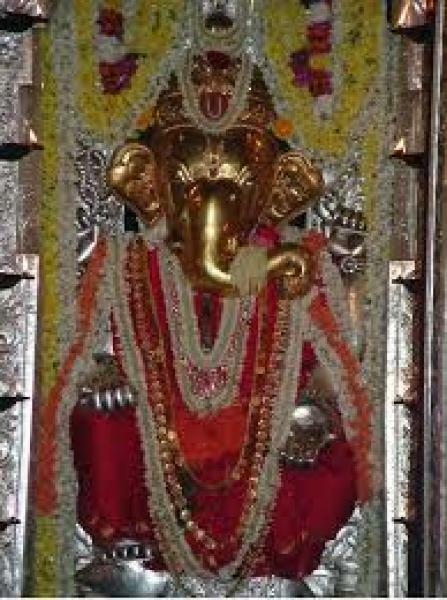 The name Anegudde comes from Aane (elephant) and Gudde (hillock), as it is the abode of the elephant-headed god, Sri Vinayaka. 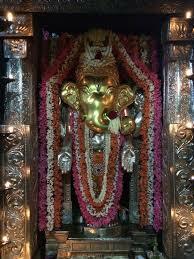 One of the best known Ganesha temples in Udupi District is that of Shri Maha Ganapathi at Anegudde. Anegudde is one of the seven ‘Mukti Sthalas’ (Parashurama Kshetra)in coastal Karnataka. 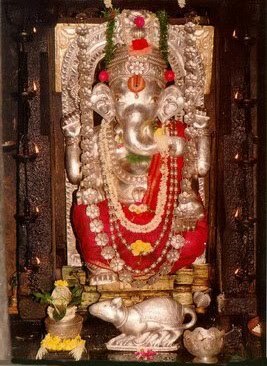 Here, Lord Ganapathi is also called, ‘Siddhi Vinakaya’ and ‘Sarva Siddhi Pradaayaka’, the provider of all boons. People come here with all kinds of wishes. 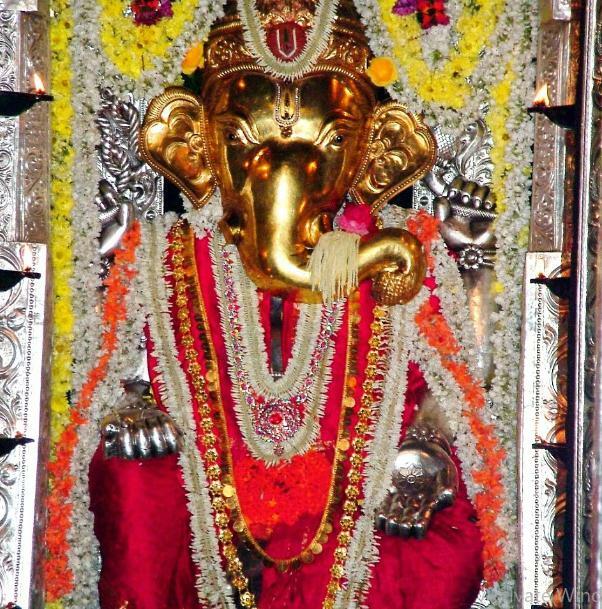 The Lord Vinayaka here is said to fulfill all the wishes of his devotees. Kumbhasi is located on the NH-17 ( now NH-66 ) at a distance of 96 km from Mangalore, 9 km from Kundapur, and 30 km from Udupi. Kumbhasi is located about 400 km from the state capital Bengaluru. Frequent bus service is available from Mangalore /Udupi /Kundapur to Kumbhasi. One can either walk from Kumbashi bus stand using the stairs or hire an auto rickshaw to reach Anegudde temple at the top of the hill. The nearest airport is at Bajpe near Mangalore. The nearest railway station is at Barkur, near Kundapur. 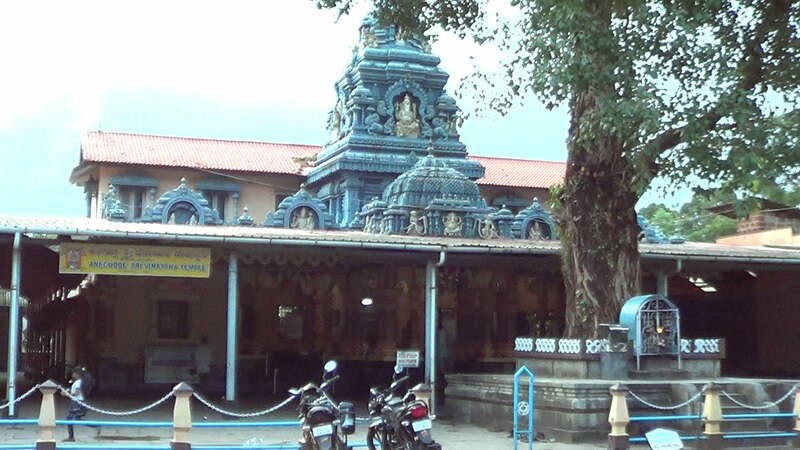 Anegudde Temple has two guest houses, “Amoda” &”Pramoda” for pilgrims.